When a client contacts you, they are hoping that you are the one. That looks so simple, but read it again. They want you to be the person that they will hire. The one that will solve their problems, that will fix their issues, that will bring to the table exactly what they are seeking. They don’t want to walk away and to have to continue shopping. They want it to be YOU. I still remember vividly the moment when Me Ra Koh shared this tidbit of wisdom with me back in 2010. We were sitting in a suite at a workshop here in Houston, and she was sharing tips on booking clients. It blew my mind. Six years later, it still does when I stop to think about it. When a client contacts you, they want YOU to be the one that they will choose. They want the search to be over. Whether they email you, call you, show up at your shop, message you through social media, whatever. They want their search for the perfect person to be OVER. OV-ER. So why is it that so many of us will tell them anything but why we are the one for them? Most of us launch in to what we do, why we are the expert. Guess what? They already know all of those things. That is why they contacted you. You have a business. You damn well better be the expert, otherwise they wouldn’t be hiring you. We state the obvious. The things that they already know. Many of us don’t ask for the sale, we don’t even try to close the deal. After all, no one wants to be pushy, right? So instead, we don’t confirm for them that we are indeed the one that they were looking for with the solution of their dreams. 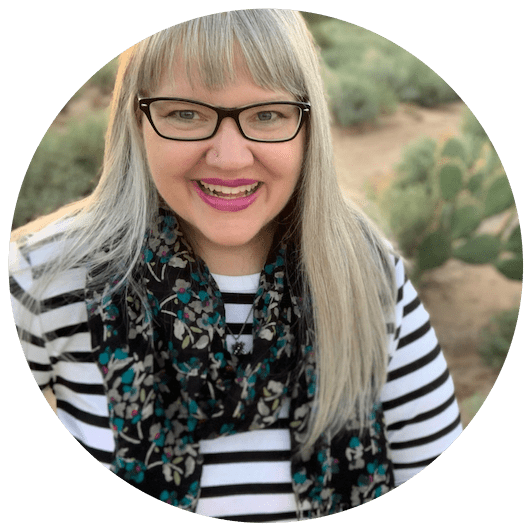 Are you afraid to ask clients to work with you? Are you apologizing for your prices, for your services? For charging what you are worth? 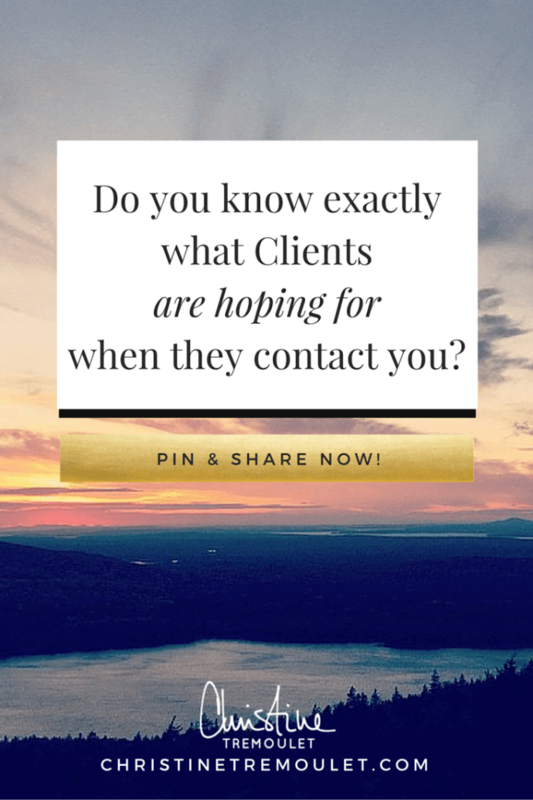 Do you know how to tell potential clients that you are the one? Do you share it through your website, across your social media? Is your message coming through loud and clear about why you are the only option for them? Hint: It goes beyond what you DO and what you’re an expert in. Lots of people do that. It has everything to do with who you are. Your story. Your beliefs. What YOU bring to the table. The things that make you THE ONE. Are they hearing your message? Or are you afraid to even speak it out loud? 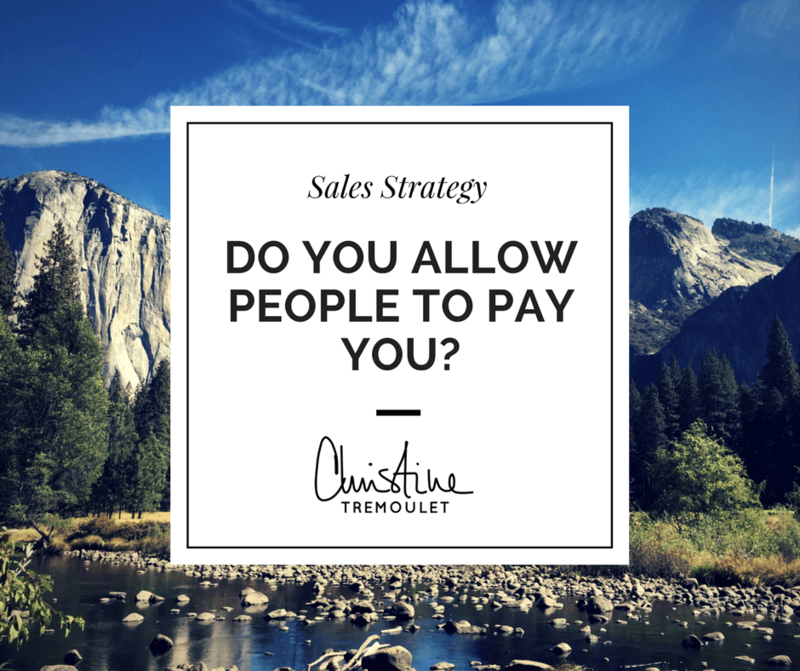 The biggest mistake most business owners make, is they don’t ask for the sale. Clients take time out of their day, visit, go over what you have to offer, and the business owner forgets to ask for the sale. So on point for me today! They are hoping “you are the one”! I do struggle with this! All of this. Why am I not closing on more bookings? Doh! I need your super power help. I remember this conversation! So powerful that our time stuck with you and has such an awesome influence with your beautiful brand and all you do to bring inspiration and healing to others! Thank you so much for the love girl. Love you too! And super, super proud of you!! !